Huw Rees | Flower girl….. Dress of the day! Flower girl….. Dress of the day! 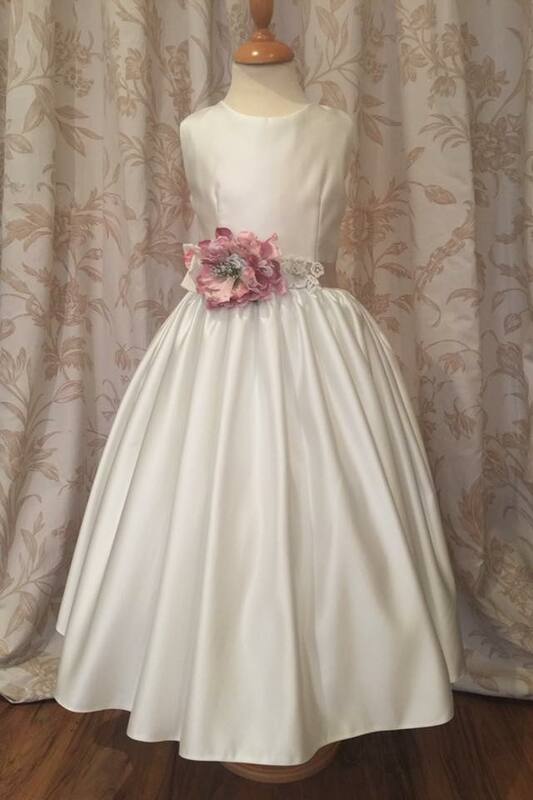 So today we have one of our beautiful satin flower girls dresses accessorised with a bespoke Huw Rees belt.